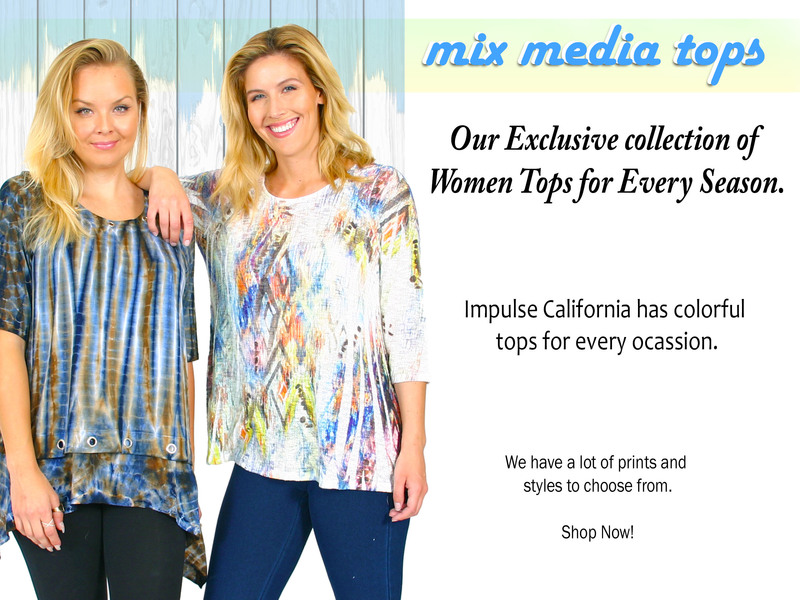 Impulse California - Colorful and modern women tops and skinny jeans. 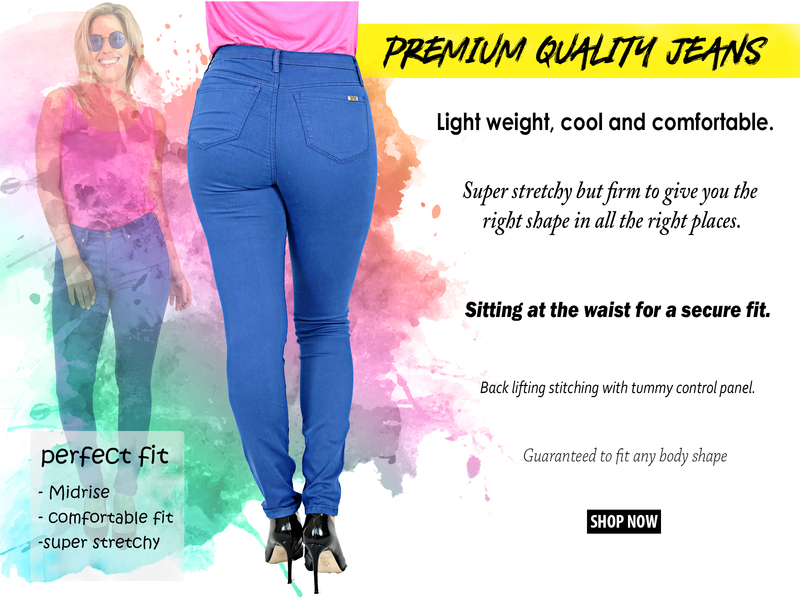 Our passion is creating the best women tops and jeans. It all started with the goal of designing a novelty and fun clothing line for "fashion savvy women". Now after 20 years, we have become a unique designer house that designs and manufactures all of our garments locally in Los Angeles. 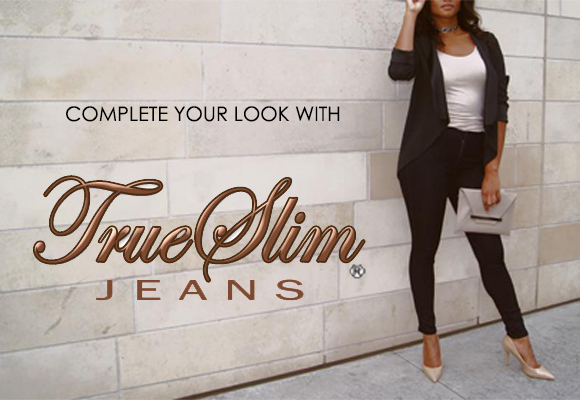 Our goal is to present a unique line with an enormous visual appeal which is the key to sales at retail.